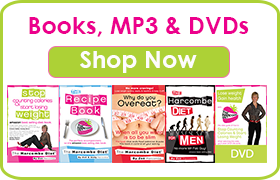 Thank you for registering for The Harcombe Diet Summer Blitz. You can download your Workbook here. 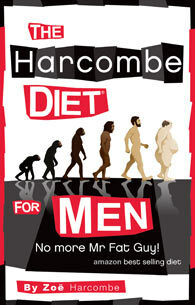 During the Blitz, we’ll be providing support over at The Harcombe Diet Club. 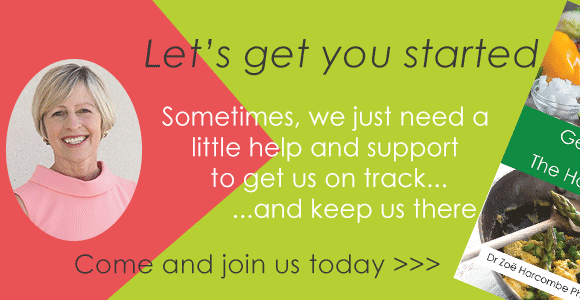 If you’ve not already done so, you can register for free over here. Do make sure that you add the email address [email protected] to you approved email list so that you receive our daily updates, starting 1 July 2014.